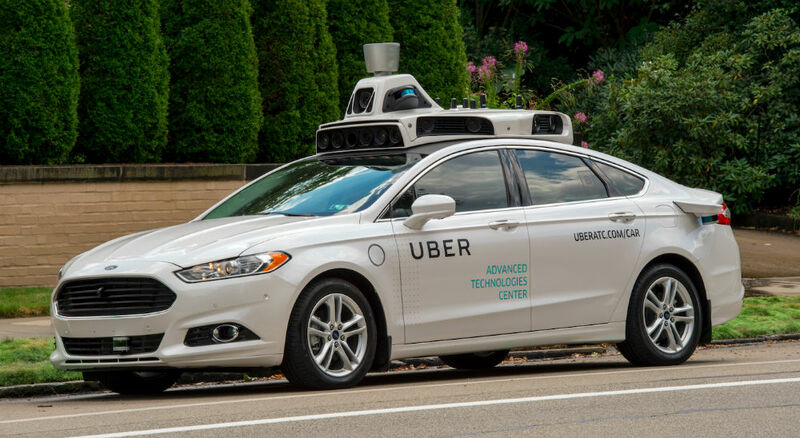 Don’t get me wrong, Pittsburgh is a fine city, but did anyone think it would be the first area you can take a self-driving Uber from place to place? Well, starting this week, Uber is rolling out self-driving vehicles for public usage, providing the same experience as an UberX. According to Uber, these vehicles will only be usable by Uber’s most loyal riders, and I have no idea what that actually means. While I don’t think Uber knows if you have ever used a Lyft before, anything’s possible. My guess is, if you find yourself taking Uber quite frequently, and you’re in the vicinity of one, you may see it pop up inside of your Uber app. The self-driving Uber technology is still in early stages, so not everything is automated. For this pilot program, a human will also be inside of the vehicle as it arrives at your pick-up. This person is there just in case human intervention is needed. Uber states that the self-driving software can’t handle poor weather and other conditions at this time. If you rock Uber and live in Pittsburgh, watch the video below, then definitely try to catch a ride in one of these. You would certainly get a few likes on your Instagram for snapping a picture while inside.